If you’re injured on the job, it’s crucial to have someone in your corner. The law office of McCullough & Joseph specializes in workers compensation in the Mt. Holly, NJ area. When workplace injuries happen, we help you secure the compensation you deserve to the fullest extent of the law. Suffering a workplace injury is tough enough without having to haggle with an employer unwilling to award you the financial support you deserve. Let McCullough & Joseph seek justice on your behalf so. Under New Jersey law, workers compensation is an employer’s legal responsibility to provide monetary compensation should you suffer an injury, or develop a long term illness, in the line of work. Injuries or illnesses may arise from occupational hazards, unsafe working environments, or unethical labor practices. 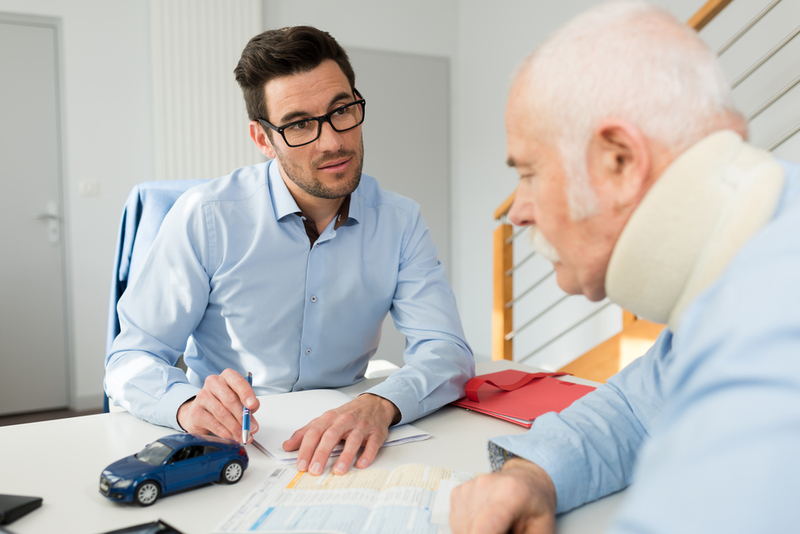 If an employer is shortchanging you on compensation or unnecessarily complicating the process for you to receive compensation, it may be time to seek legal representation in your case. The law firm of McCullough & Joseph understands the importance of securing justice for victims, previously working as county prosecutors. They apply that experience to helping award you the justice you deserve. Our team works tirelessly to meet all of your legal needs. Contact us today.